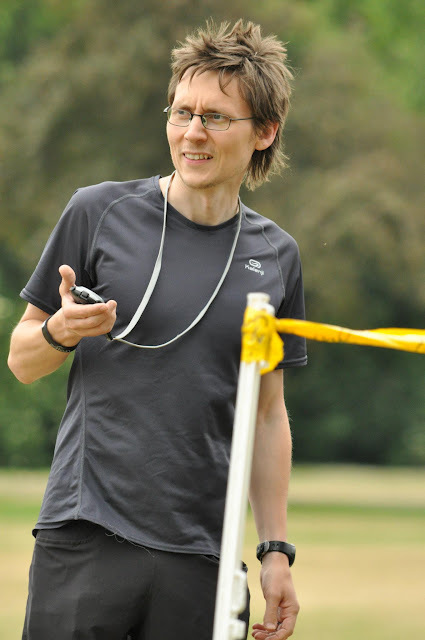 I was back on the stopwatch for Dartford parkrun 46. A role I've now done twice and I must say that I really love it. All it takes is the ability to press two buttons - one to start the timer and one to register a time for each runner as they cross the finish line at the end of their run. 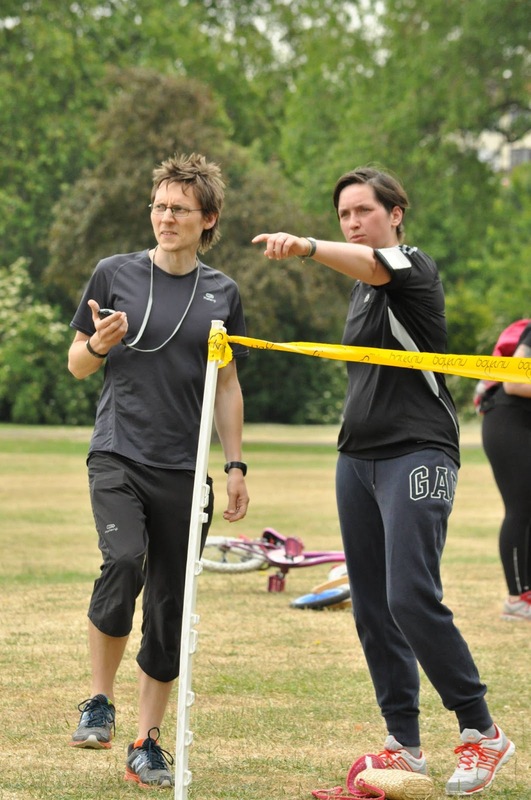 However, it does require the ability to stay focussed on the incoming runners and also to not get too caught up in any of the post-run conversations. It is described as one of the high pressure roles and this became apparent when my co-timer's stopwatch didn't properly register one of the runners. That meant that I had the solitary 100% stopwatch record in my hands and couldn't afford any slip-ups! In the end it worked out absolutely fine and everyone was accounted for. One of the most memorable moments was when eight runners all hurtled into the finish funnel within the space of four seconds - I managed to click fast enough to register three of them with exactly the same time. I imagine that this kind of situation lasts for minutes over at some of the busier venues (maybe I'll step up my game and volunteer as timekeeper at one of them one day). You may notice the lack of a hi-vis vest in the photo. There's a simple explanation - We had so many volunteers that we ran out (and I'm not sure where my personalised one is at the moment). Which I guess is quite a nice position to be in and I'm certainly not complaining.